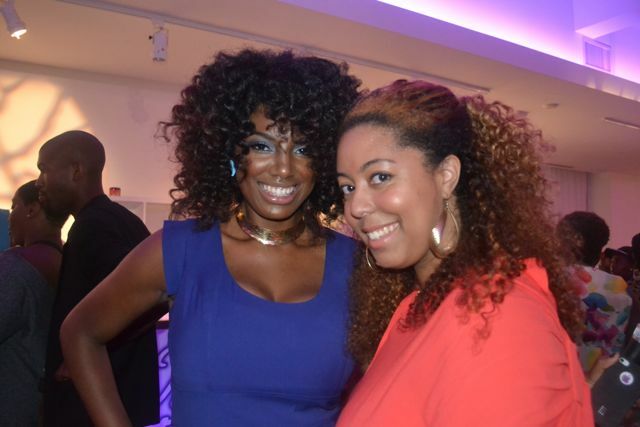 I was happy to make it out to Beautiful Textures Curly Couture event during Fashion’s Night Out! It was great to meet so many people who I have talked to online but have never met in person. 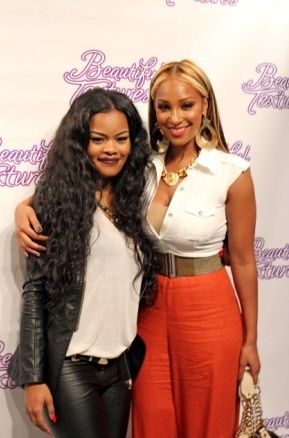 The event was hosted by Teyana Taylor and singer Olivia stopped by as well! 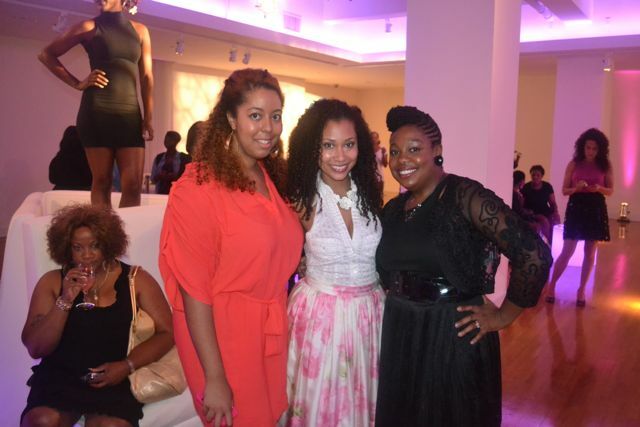 I also met a ton of bloggers and business owners. Here I am with Kala, the winner of the Beautiful Textures contest I posted about. She was very sweet and so pretty! 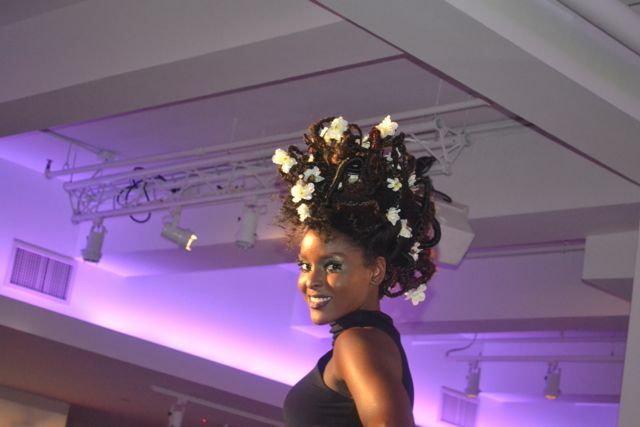 They had hair models on display with high fashion natural hairstyles! 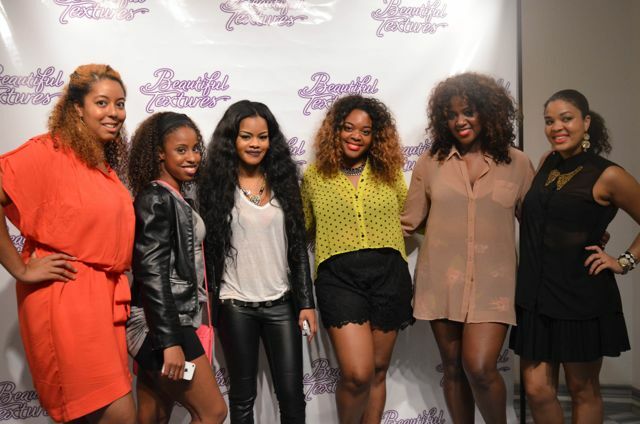 It was winding down by the time we got there, but we got a chance to get a group shot in with Teyana! Thanks as always to The Garner Circle for the invite!